Transform your business with reliable Phone services. The right phone solution can transform your business. It can help your business serve more customers, better. It can simplify and speed up work flows; as well as make it easy for your employees to work from any location. Whether you require a single telephone line, a hosted phone solution or voice trunks for a PBX or Key System, we have a solution to meet your needs. "Execulink has gone above and beyond the call of duty. I will recommend anyone to this company." Our Business Phone services come with 10 phone features, free local calling and free calling to other Execulink Phone customers anywhere in Canada and the U.S. Your 10 phone features include: Call Transfer; Do Not Disturb; Call Display (Name & Number); Call Forwarding Basic; Speed Calling; Line Hunting; Automatic Recall; Selective Call Rejection; 3-Way Calling; and Personal Access Codes. Combine Business Phone with High Speed Internet and save on the cost of both services. Execulink Telecom also offers reduced long distance calling plans for business customers, from 100 to 15000 minutes anywhere in North America. Low rate international plans are also available. Execulink Telecom provides start to finish solutions for your telecommunication services. Highly trained technical support is available to solve any problems that may arise, or to answer any questions that you might have. An online web manager (My Execulink) and online support tools are also available. A 1-800 number, 911 and 611 customer support are also included. Voicemail-to-Email and Find-me-Follow-me productivity features are available at no additional charge. In addition, many optional features are available for you to choose from, depending on your company’s individual requirements. Whether you require numerous telephone lines, a hosted phone solution or voice lines or SIP trunks for a PBX or Key System, we have a solution to meet your needs. Learn about our different Phone solutions and what is best for your business. A hosted phone solution is an IP-based solution delivered over our secure digital network. Enjoy the features and benefits of a Private Branch Exchange (PBX), without the associated capital cost. It frees your organization from endless hardware upgrades and the managerial complexity of your current telephone system. With a Hosted Phone system, your phone system is centrally located on Execulink Telecom’s private network, allowing for enhanced control of all of your company’s inbound and outbound calls. We support a variety of industry leading Desktop IP Phones, Software Phones, and telephony equipment that will meet your budget and the needs of each employee. Many traditional PBX devices still require PRI service to connect to the Public Switched Telephone Network (PSTN). 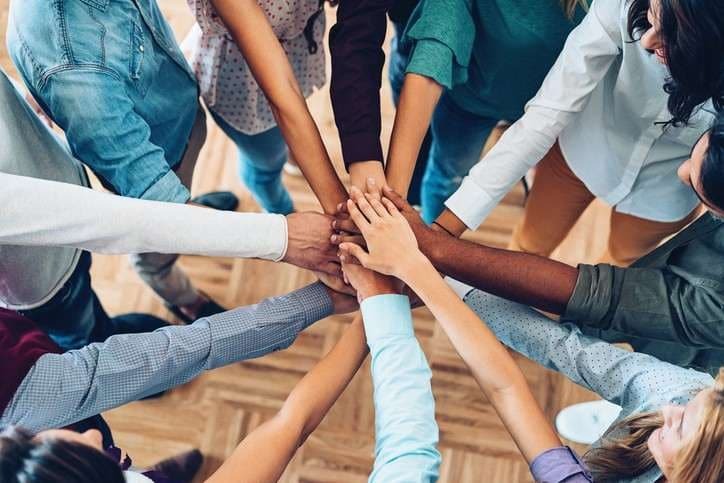 We support this connectivity and a variety of services around it. 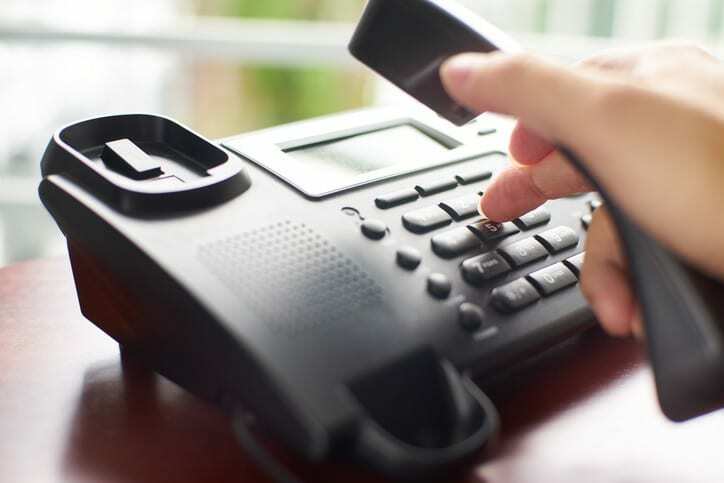 ISDN-PRI Service is a telecommunications standard, providing digital connectivity to a PBX to support up to 23 voice channels via a single PRI connection. Experience improved voice clarity with a digital connection compared with that of analog circuits. 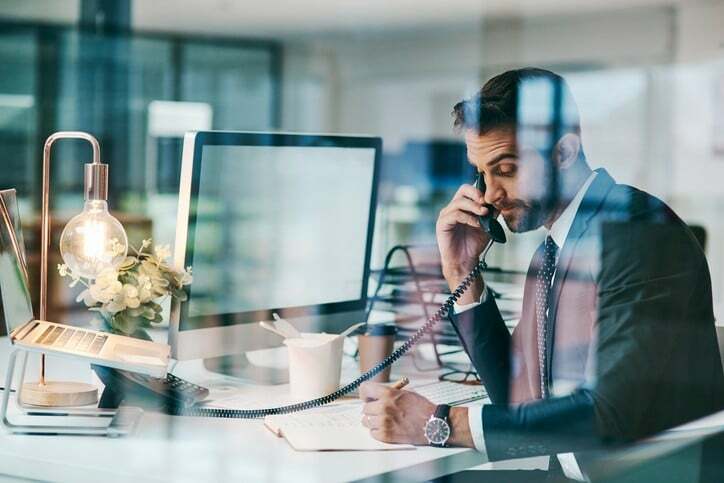 SIP Trunking Service is similar to traditional voice services, but utilizes an IP-based data connection to route calls between your existing IP-PBX equipment (validated equipment includes Avaya, Cisco and Asterisk) and the Public Switched Telephone Number (PSTN) over our private network. If your business has an IP-PBX, you’ll take advantage of reduced infrastructure and transportation costs through the use of SIP and IP networks for your voice services. For businesses who currently connect with PRI’s and multiple analog lines, SIP will allow us to combine your PRI’s and analog lines plus your data over a single connection. A Hosted Phone System from Execulink Telecom frees your organization from endless hardware upgrades and the managerial complexity of your current telephone system. Easily manage your phone system as your company grows, starting with as little as 3 phones and growing to hundreds. We can help you every step of the way. Allow multiple offices to function as a single organization, even when the offices are separated geographically. Transfer calls to and from home offices with ease without making your customers dial separate numbers. Calls are managed as if all of your employees are in the same physical location. Perform many of your phone system’s maintenance and administrative duties internally with minimal effort and expense. Complete upgrades and add extensions quickly and efficiently as your company grows, allowing you to save on additional costs normally associated with traditional telephone systems. Voicemails and emails can arrive as attachments in your inbox, advanced features such as Selective Call Forwarding and Find Me Follow Me use the system to search out employees, reducing the workload of your customer service representatives and receptionists. Additional features include Auto-Attendants, Call Queues, Line Hunting, Call Blocking, Music on Hold, and more.